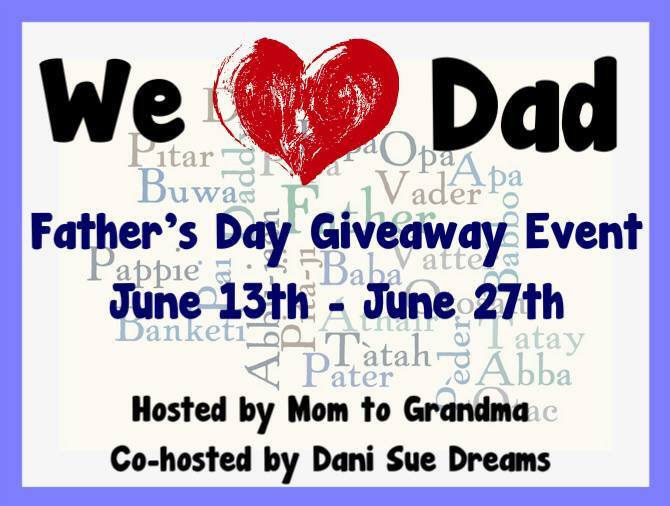 Welcome to Mom To Grandma's first Father's Day giveaway event! 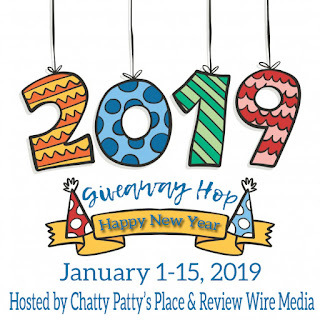 Gladys, of Mom to Grandma, has looked forward to this for a long time....and without all of you (our amazing fans), all of the participating bloggers and the Awesome Dani, of Dani Sue Dream's, none of this would be happening! This giveaway will run until June 27th at 11:59pm EST. 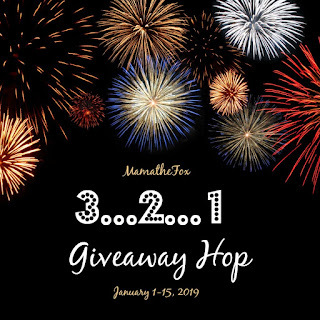 So let's have some fun and get this giveaway started! What a fantastic giveaway!!! Please enter as many times as you can to increase your chances of winning this great giveaway!! Good luck everyone! One lucky Papa is going to win one very amazing prize package from our wonderful sponsors! The total prize package is valued up to $225! Awesome! 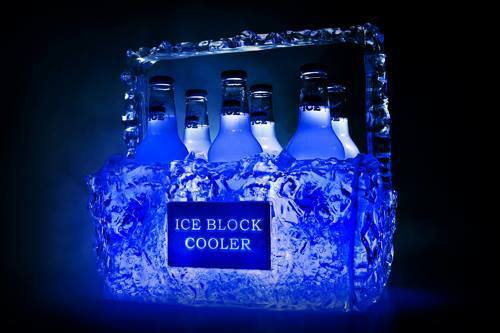 One lucky Papa is going to win his own Ice Block Cooler! A $49.99 Value! 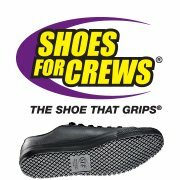 Dad gets to pick any pair of shoes up to a value of $69.99! 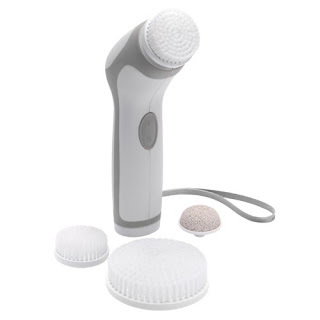 He'll get to groom with the Toilet Tree Professional Skincare System...a $79.99 value! And last, but not least, Papa gets to pamper his other precious baby...his car...with a $25 gift set from Moreshine! Must be 18, Continental US only, sorry friends! Winner must return winning email within 48 hours or another winner will be chosen. All entries will be verified. Disclosure: My opinions are my own and may differ from yours. Mom To Grandma, Dani Sue Dreams and the We Love Dad bloggers are NOT responsible for prize shipment. Prizes will come directly from the sponsors. Facebook nor any other social networking site are in any way involved with this event.